Whether you’re renovating your room or just want to add a fresh, new statement piece, Crate & Barrel is the place to go. They have a wide selection of bedroom furniture carefully crafted with both your comfort and style in mind. Classic, modern, traditional, eclectic: whatever your style, you’ll find matching home furnishings at your local Crate & Barrel. They offer bedroom furniture in a variety of shapes, colors, materials, and textures. If you’re looking to accent your preexisting furniture, they also carry mirrors, rugs, and other home decors sure to catch your eye. Plus, if you have any doubts about which item to pick, they also offer a plethora of online resources and how-to guides to help you find the right fit. Shop Bedroom Furniture at Your Local Crate & Barrel! 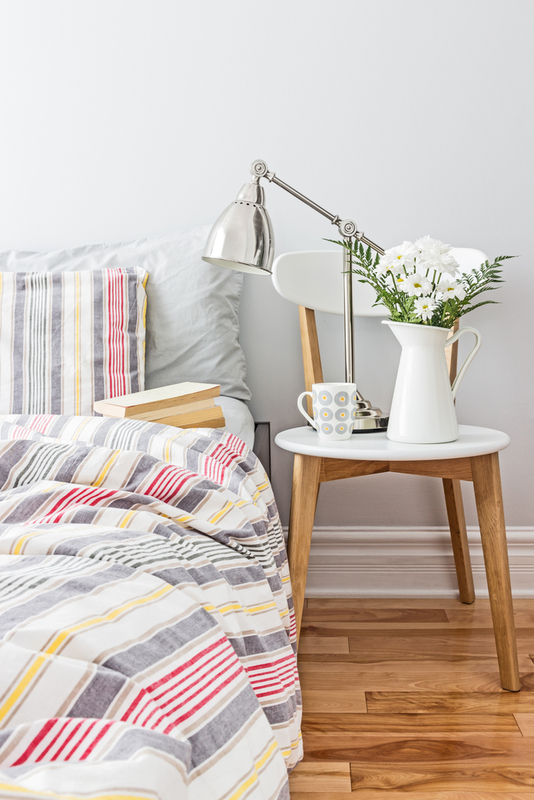 Are you ready to transform your bedroom into a beautiful, cozy sanctuary? Then visit your local Crate & Barrel to browse their expansive collection of bedroom furniture.